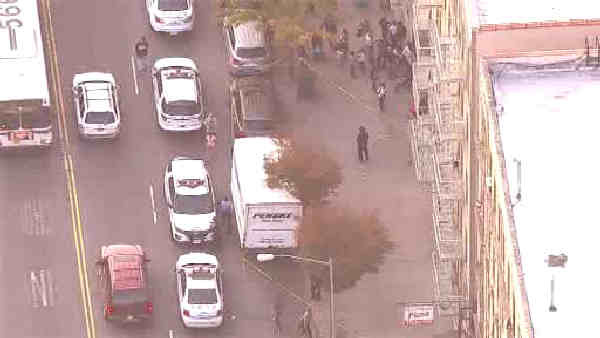 HARLEM (WABC) -- A Harlem man was fatally stabbed on Monday afternoon. It happened in front of 203 West 145th Street just after 5 p.m. The 24-year-old man was taken to Harlem hospital where he later died. So far, police say they do not have any suspects or a motive.